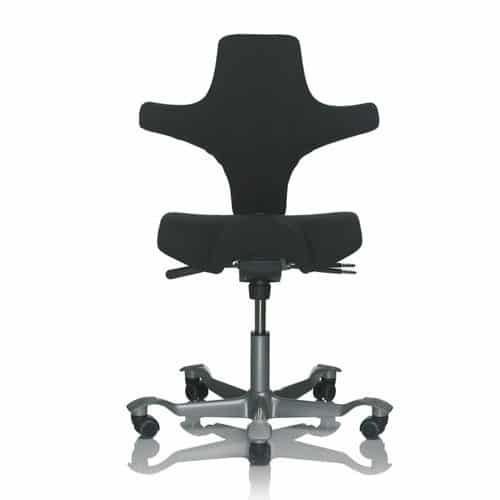 Ideal for use with height adjustable desks due to its range of adjustable features, taking the user from seated to a sit-stand position. 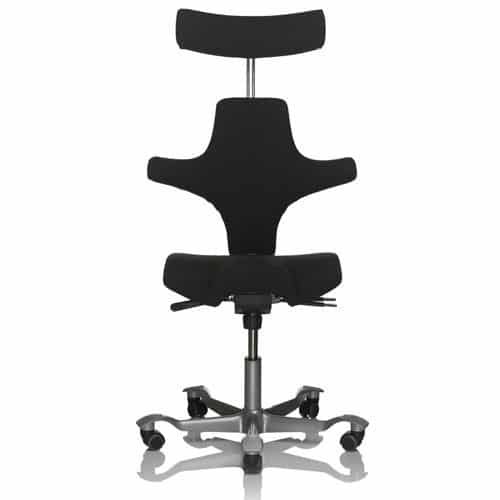 No other chair adapts to changing working environments as well as the award-winning Capisco. 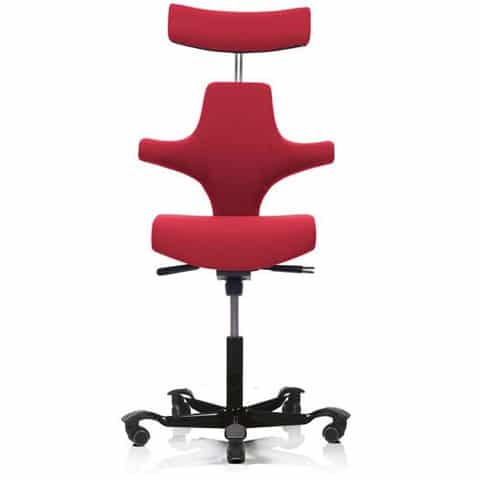 Inspired by the design of the horse rider's saddle, the Capisco offers greater freedom of movement and encourages active sitting - no one moves more whilst sitting than a rider in the saddle. 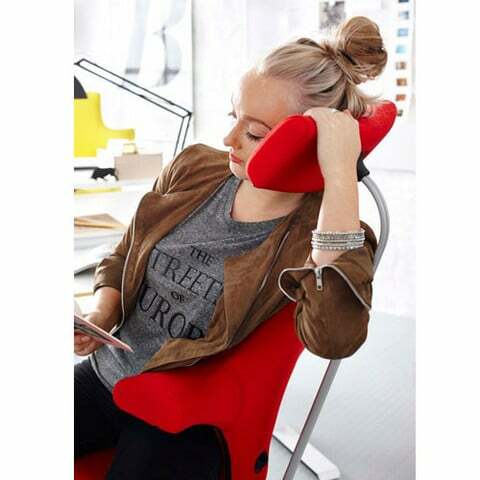 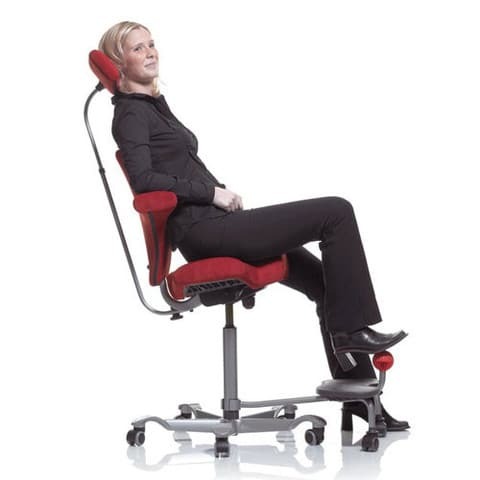 Choose to sit in the chair forwards, sideways or backwards for equal comfort and ergonomic support.